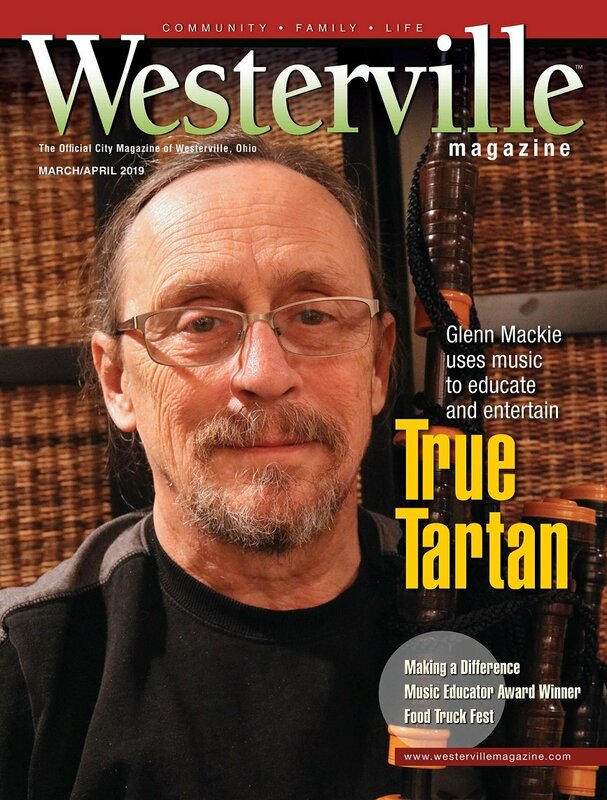 The Westerville Music and Arts Festival has long been an eagerly awaited annual event for the residents of Westerville and nearby cities. Heritage Park gets packed one weekend every July with over 100 artists displaying their creations for sale. “Anywhere you go, you have the perfect soundtrack and this picturesque little park in small-town America,” Matt Lofy, manager of the festival, says. With 2018 marking the 45th anniversary of the Westerville Music and Arts Festival and the 50th anniversary of the Westerville Area Chamber of Commerce, this year’s festival has to be special. In addition to the roughly 130 artists, 35 performances on stages in two different areas and 20 food trucks and concessionaires, there will be a concert on July 14 to celebrate the two anniversaries. The concert is expected to draw more of a crowd this year. The 10-month-long planning process in preparation for the increased attendance is something Lofy said couldn’t be done without a team effort by the city. “It’s great to be able to see so many different people from Westerville come together to put this on, so that our neighbors and folks that live outside of Westerville who come to it can see the best of our community,” says Lofy. Don't miss out on the festival! Heritage Park | 60 N. Cleveland Ave.
July 14 | 10 a.m.-7 p.m.
July 15 | 10 a.m.-4 p.m.
Other additions to the festival include spoken word and storytelling performances in the songwriting tent, a short play by an all-female theater troupe on the community stage and a morning yoga session. Lofy says the diversity of all the activities at the festival will hopefully let Westerville shine. “It’s really kind of helped us not just put on a quality festival, but really just highlight Westerville, which I believe is the hidden gem of central Ohio,” he says. Whether it’s jewelry, paintings, photography or sculpting, the art at the festival demonstrates diversity as well. Paul Hartong is one artist whose work will be for sale at the festival. He and his wife Kayleigh have exhibited their furniture and home décor items, made from salvaged wood and fresh cut lumber, since 2012, and “love” meeting and interacting those who admire their work. And though they’ve never had trouble selling their work at the festival before, Hartong said he hopes this year will be their best year yet due to the increased number of attendees walking through the stalls.